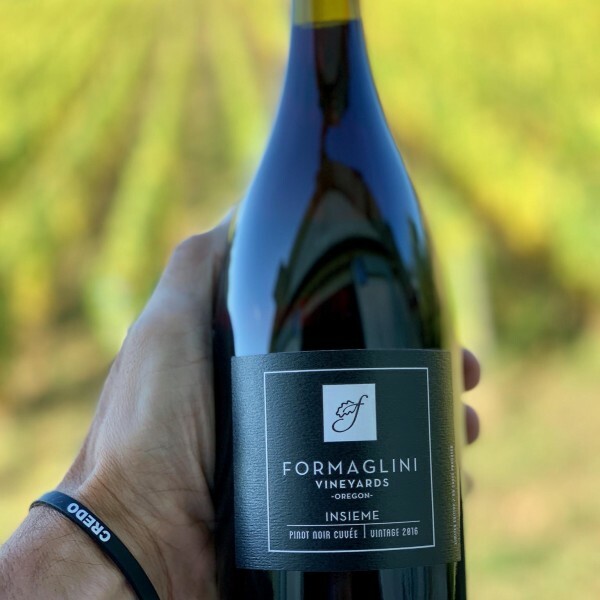 David de Lancellotti’s passion for Italian experiences led him to plant the cult Italian grape Lagrein, creating this unheralded red wine blend showcasing the Chehalem Mountains terroir in an Old World wine style. 75% Pinot Noir, 25% Lagrein. 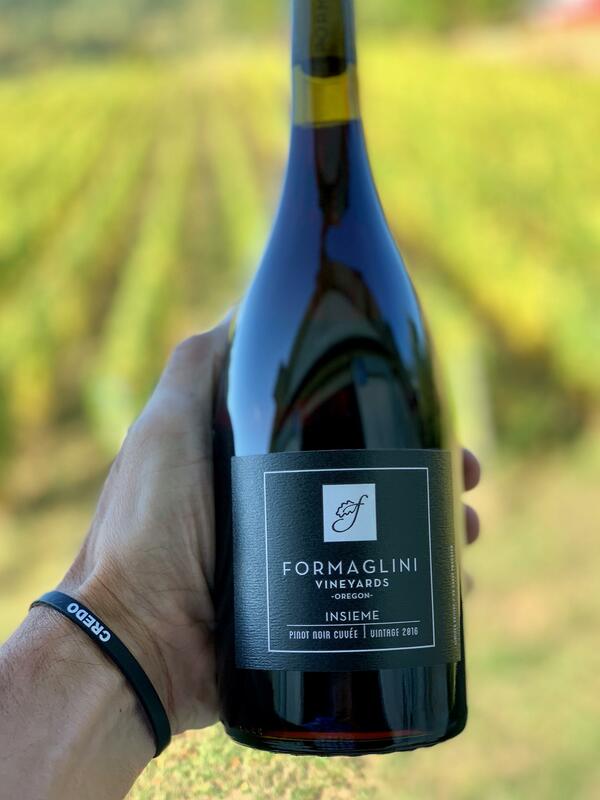 All prior Insieme vintages have sold out.